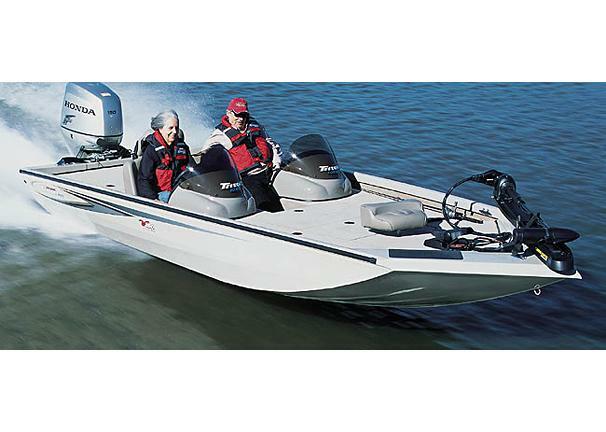 Boat Description With blistering performance and unparalleled fishability, our popular 186 Magnum DC sets new standards in aluminum bass boating. And if you fish team tournaments, you`ll want to take a close look at this 18 1/2-foot twin-console edition. Most dual console bass rigs lack storage space, but not this one--just check out those huge rod lockers and storage boxes! From blastoff to weigh-in, this Triton will put you and your partner ahead of the competition.